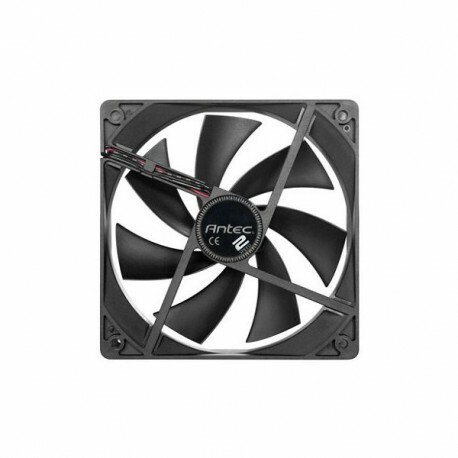 Antec’s TwoCool™ 120 fans bring proven cooling and Quiet Computing™ into a 120 mm size. A convenient switch allows users to easily choose either silent 600 RPM or maximum 1200 RPM cooling, while sleeve bearings ensure overall quiet operation with high RPM capability. 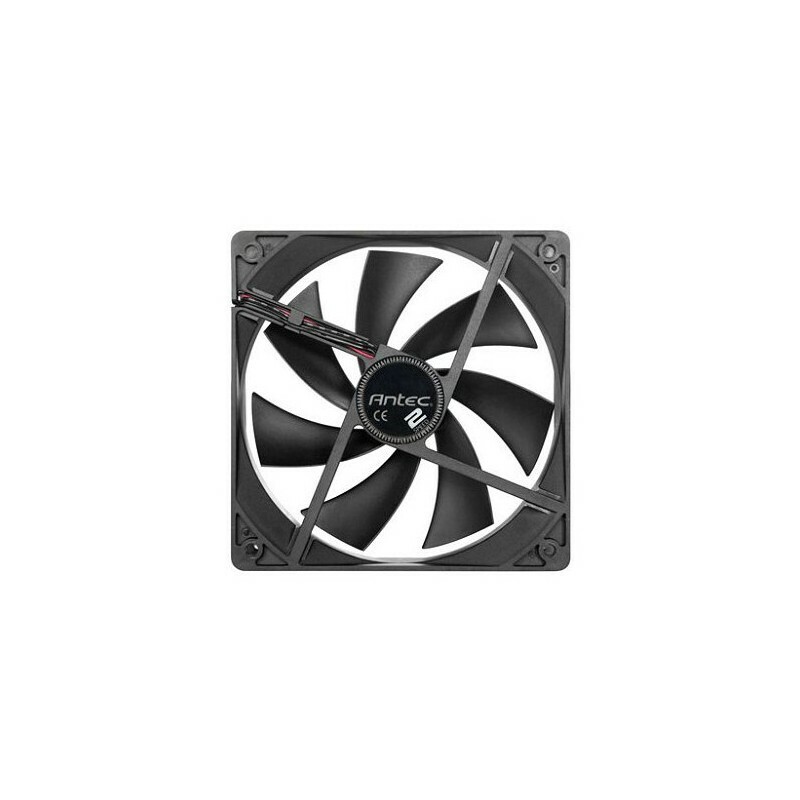 The lower noise and high cooling capability of TwoCool™ 120 provides better airflow at lower speeds than comparable 80 mm fans. Backed by AQ3 Antec Quality 3-year limited warranty on parts and labor, TwoCool™ 120 is both an ideal upgrade for underperforming stock fans and an excellent choice for new PC builds.